ProMATIC Automation, Inc. is fully equipped to handle all disciplines of the machine design and build process in a single location. This includes 3D Design, Programming, Fabrication and Paint, Machining, Panel Building and Wiring, Assembly, Test and Debug. 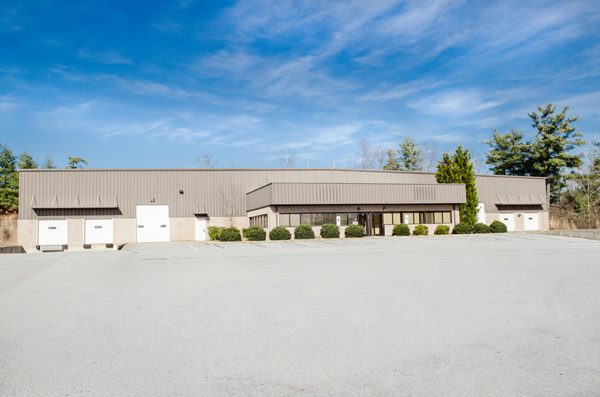 Located in Arden, NC, ProMatic Automation, Inc. has a 24,000 Sq. Ft. building with expansion capability to 36,000 Sq. Ft. conveniently located near the Asheville airport, just off of Interstate 26. Also ProMATIC Automation has an additional 5,500 Sq. Ft of assembly area at a nearby auxiliary locations. See a short video of our main facility below.